General Motors is eyeing 3D printing as a way to increase efficiency and range in EVs, and this can lead to the complete alteration of how a car is made today. If you have ever followed the world of motorsport and rallying, you will have seen how cars made for the track are stripped down to the bare minimum, often not featuring elements that we really take for granted usually. Racers often remove elements like additional seats, any stereo/air conditioning, and even strip out regular parts in favour of specialised, lightweight ones. The reason for this is fairly simple - a lighter car is certain to be faster and will offer a longer range with a full tank of fuel. 3D printing has found widespread application in core professional fields, and researchers across the world are making the full use of the diverse abilities of 3D printing to experiment with objects and components. 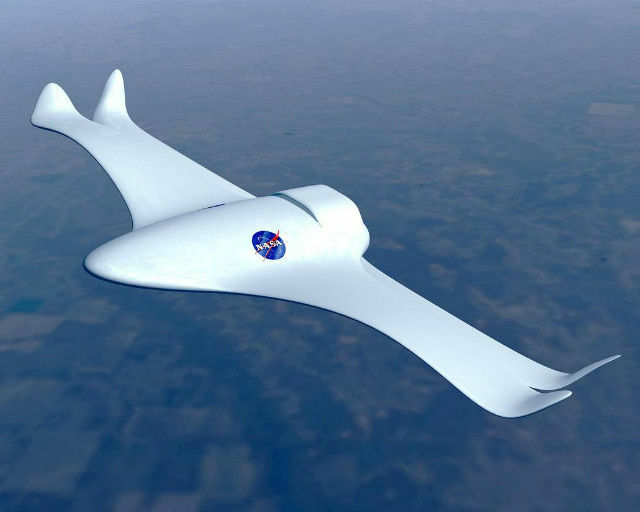 At the moment, 3D printing is being used by aviation and aeronautics industries to build lightweight parts out of composite material, which are both lighter than conventional material and are specially synthesised to be stronger than what was already available. 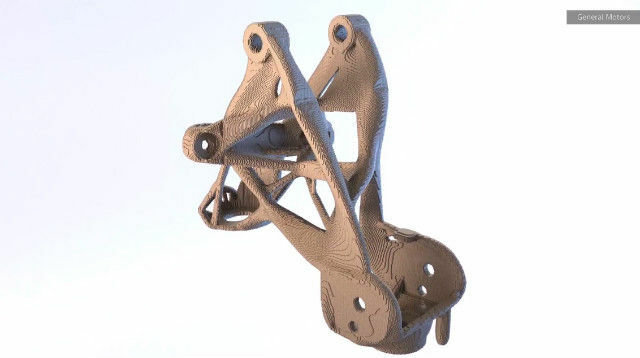 The seat bracket is only one example of a car part that can be 3D-printed, and the actual list, once such construction actually begins, can reach a wide range of car components. At present, a particular section of a car is put together with joints and fulcrums, and is also often sourced from multiple vendors. This has multiple issues - sourcing from different vendors mean lesser control over the quality of components, possible lack of uniformity of textures and qualities of parts, and so on. 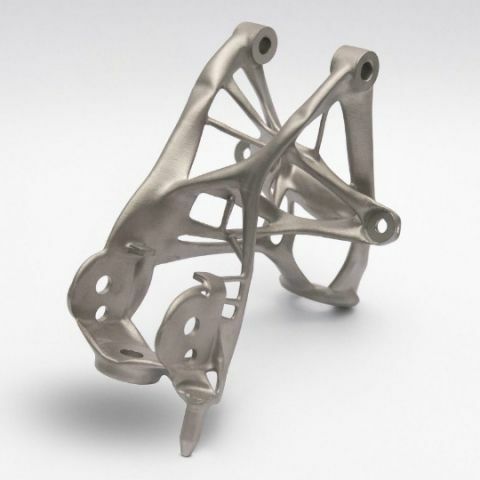 Once 3D printing comes into fray, automobile manufacturers will have lesser dependency on third party vendors when it comes to component sourcing. This will essentially streamline the process of manufacturing from the logistical point of view. However, that is not the main advantage that 3D printing car parts bring to the game. With us being on the verge of welcoming electric cars, car companies around the world are building new chassis to accommodate the new form of powertrains - batteries. Most companies are building the batteries on to a car’s floor, thereby opening up space elsewhere in the car. However, high density batteries are very heavy, and by principle, a heavier object will require more force or energy to be moved. This leads to higher amount of charge being drawn from the batteries by the electric motors that power these vehicles, which in turn restrict the maximum possible range of electric cars. One way to resolve this plight, of course, is to build new battery technology that can make batteries last longer. However, even with that, once you do run out of charge, our present generation charging technologies will require too long for such batteries to charge up adequately, making long distance commuting a rather difficult affair. The solution? Make the chassis and its kerb load lighter, and this is where 3D printing car parts come into the picture. With new forms of composite raw materials being developed for lightweight structures, we now have materials that can provide similar rigidity, tensile strength and textures, or even better what we presently have. These materials, with the help of high precision, industry-grade 3D printers, are being developed into car components that are stronger, yet lighter. The car manufacturing industry is taking a leaf out of the real estate construction industry’s adoption of carbon fibre as the new component of reinforcing strength in pillars and structures. Carbon fibre - a component used frequently in cars as well, is much lighter in nature than conventional iron, steel or other material, and yet presents high tensility and elasticity, with increased coefficient of shock. All of this makes such a material considerably stronger, and when in comes to making cars - safer. With 3D printing, cars will also have lesser joints and rivets, which in turn leads to lesser anomalies. Having lesser moving parts in a structure increases its overall strength and makes it more durable (take the seat bracket for example), and this will lead to lesser creaks and better overall interior and exterior quality of cars, which will also be key in the build-up to autonomous cars. 3D printing is not strictly new, but its widespread implementation will certainly be a first. With autonomous and electric cars just around the corner, car manufacturers around the world will be looking at superior, alternate modes of making cars that will lead to lighter and stronger vehicles, and with shorter assembly queues. GM has stated that it aims to have 20 electric and fuel cell vehicles in its lineup by 2023 across all of its international markets, and has ambitiously stated that it aims to make its EV business profitable by 2021. If it is indeed to happen, going with 3D printing components is certainly the first step towards optimising its lineup from the conventional processes.